Dr Luca Caddia is the Assistant Curator at the Keats-Shelley House, Rome. 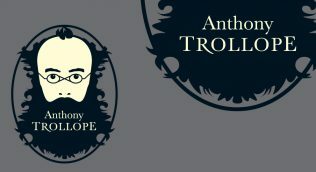 He delivered a paper on ‘The Way We Counterlive Now: Trollope as a Character’s Writer’ at the recent Trollope Bicentennial Conference in Leuven. Jim Kincaid is an Adjunct Professor in the English Department at the University of Pittsburgh. He is also Professor Emeritus of English and Aerol Arnold Professor Emeritus of English at the University of Southern California. He received his PhD from Case Western Reserve University. 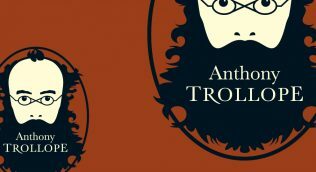 A collection of all sorts of things of interest to Trollopians. I have found quite a few instances in the Trollope oeuvre of female characters ‘getting wet’ during a critical phase of their story. 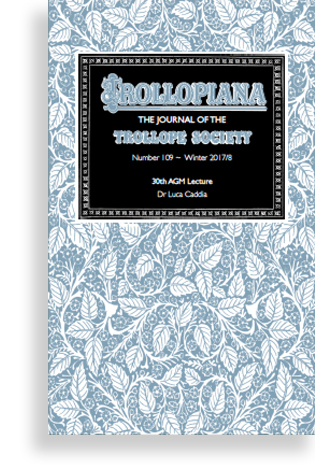 Please give to the Trollope Society online using your credit, debit card or PayPal account. Make a one-off donation by post.